1. Pallas ruler Venus square Pluto. 2. Venus trine South Node. 4. 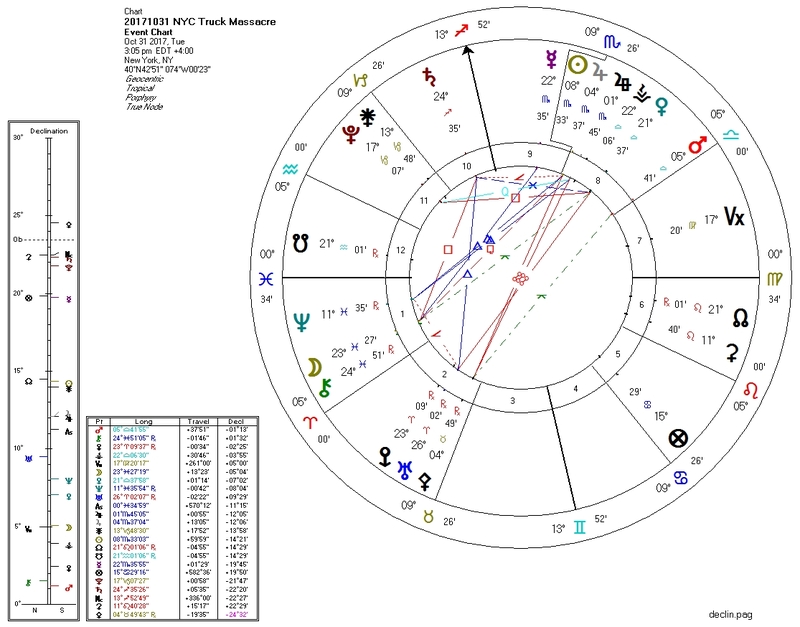 Fourth House ruler Mercury and Moon both sextile Pluto at their midpoint.